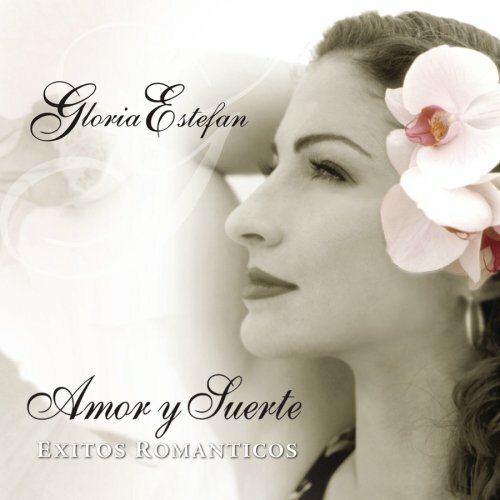 Gloria Estefan was born on 01 Sep 1957 in Havana, Cuba. Her birth name was Gloria Maria Fajardo García. 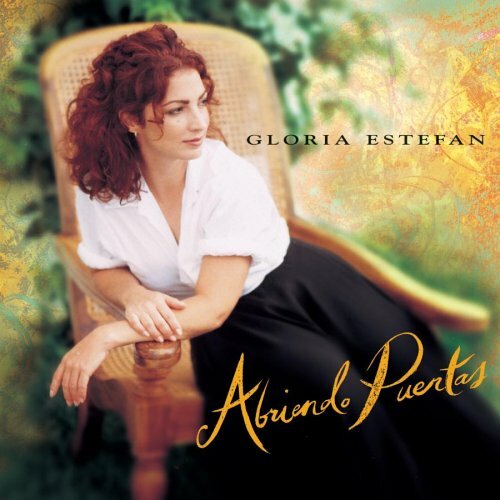 Her is also called Gloria Estefan. She is a Grammy Award-winning Cuban-American singer and songwriter. She is in the top 100 best selling music artists with over 90 million albums sold worldwide, 26.5 million of those in the United States alone. She has won seven Grammy Awards, placing her among the most successful crossover performers in Latin music to date. 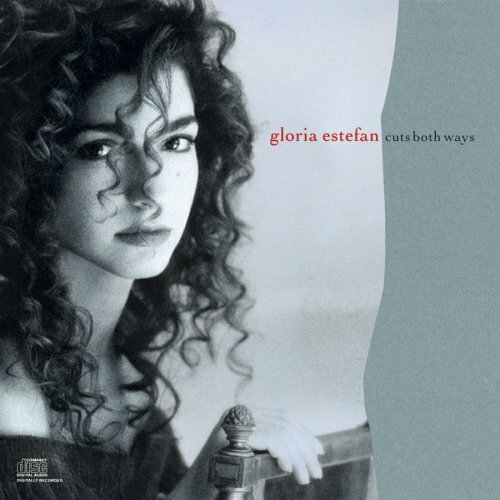 Gloria Estefan released the following albums including Cuts Both Ways (1990), Exitos de Gloria Estefan (1990), Gloria Estefan - Greatest Hits (1992), Mi Tierra (1993), Abriendo Puertas (1995), Alma Caribena - Caribbean Soul (2000), Unwrapped (2003), Amor y Suerte: Exitos Romanticos (2004), Oye Mi Canto: Los Exitos (2006), The Essential Gloria Estefan (2006), Very Best of Gloria Estefan (2006), Christmas Through Your Eyes (2007), Into the Light (2007), Gloria! 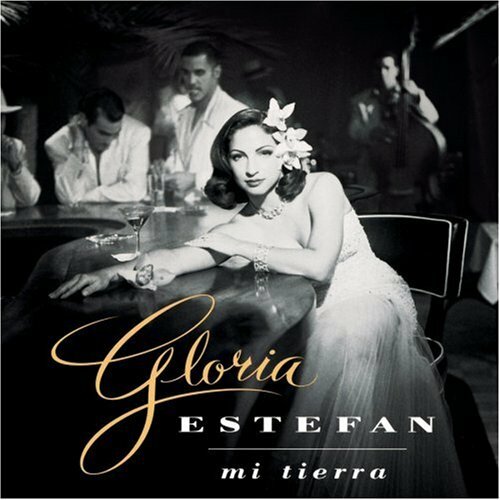 (2007), 90 Millas (2007), Destiny (2008), "Gloria Estefan - Greatest Hits, Vol. 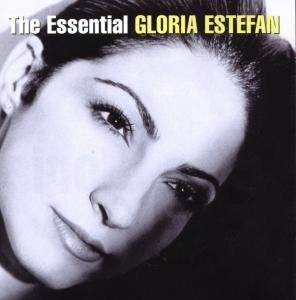 2" (2008), Hold Me Thrill Me Kiss Me (2008), Playlist: The Very Best of Gloria Estefan (2009), Mis Favoritas (2010) and The Essential 3.0 Gloria Estefan (2010). 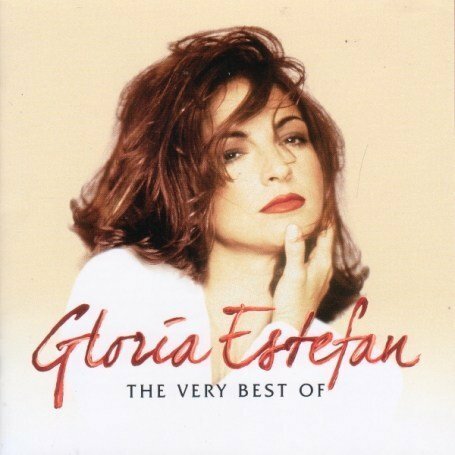 "Gloria Estefan - Greatest Hits, Vol. 2"